Mining bitcoin is done using a device like a computer to solve mathematical equation on a blockchain to get reward. 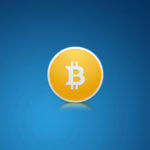 Bitcoin miners is getbitcoin as reward. Today it is hard to mine bitcoin using only your computer’s computing power weather CPU or GPU. The equations are now too complex and hard. Bitcoin miners need faster machines for the job. Today the fastest bitcoin miner is the Antminer S9. Mine bitcoin using antminer S9 is fast because the chips in it is specially design for bitcoin mining. 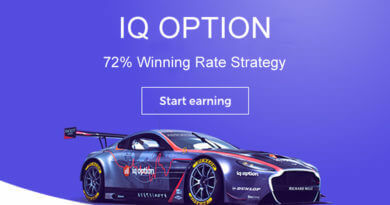 Bitcoin miners bitcoin earnings depends on many things. The number one factor is the bitcoin price in the market. 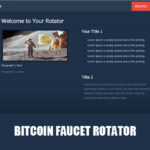 Many bitcoin miners use bitcoin mining calculator before they start mining bitcoin. Using bitcoin mining calculator, bitcoin miners are able to get rough estimate how much they are going to earn. They only need to enter their miners hash power and electricity consumption. 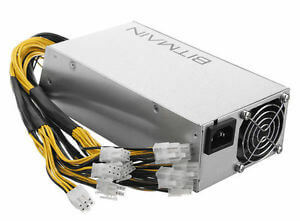 Miners that buys a Bitmain Antminer S9 you also need buy a power supply, they can also order it on bitmain. 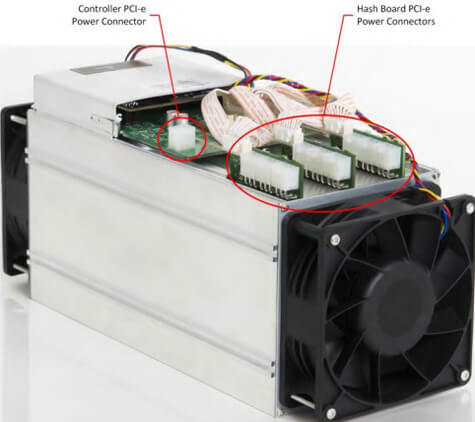 Bitmain have a power supply specially made for S9 miner. S9 needs at least 1,600 watts 12V power supply. 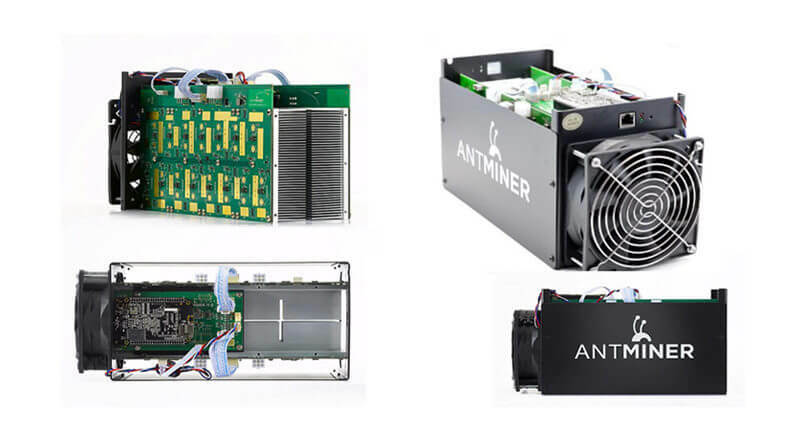 The railing that you can see in the side of the antminer can be use to put two or more antminer together. 1. Shake the ant miner to check if any parts inside the S9 miner didn’t get loose from the shipment. 2. Connect the power supply to your S9 Antminer. Be sure that the cables are well attach to the board. You can see that the power that needs to power the main board is separated to other cables. 3. Connect the power cable to the power supply and plug it. 4. Connect the UTP cable to the lan port of the S9 Antminer. 1. Download the IPReporter.zip and extract it to folder. Click here to go to the download page. 2. 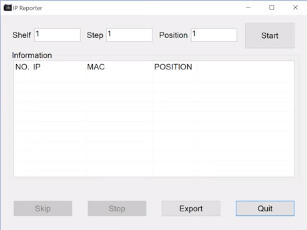 Right-click IPReporter.exe and run it as Administrator. Shelf, Step, Position – suitable for farm miners to mark the location of the miners. 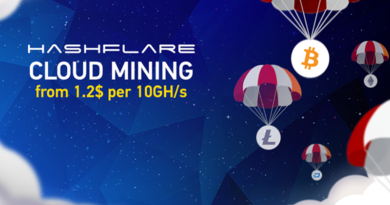 Default – suitable for home miners. 5. 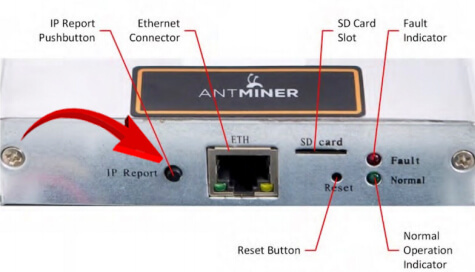 After clicking start go to your antminer and press the IP Report push button for 5 minutes to get the IP. 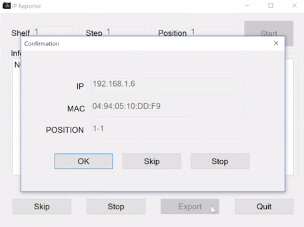 After you click the ipreport button for a couple of minutes it will a popup will appear in your IPreport.exe and will show the IP and Mac address of your S9 Antminer. 6. Open your browser and type the IP address that appear on your IPreporter. Then a username password check will appear. Enter root for bot the username and password to login. General Setting – you need to enter the pool, the miner and your miner password. You can join three pools and each pool you can add three miners. If you want to join a pool go to slushpool to join a pool, create workers and workers passwords. Miner Status – you can monitor your miner hash rate and temperature. Administration – you can change your username and password. System – You can upgrade your firmware here. But be careful when upgrading. 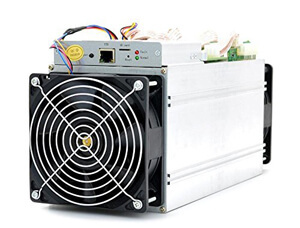 Make sure that the antminer S9 is stays on, because if there’s a power failure during upgrade then your Antminer will be ruin. If this happens you need to return it to bitmain for repairs.